Today (06/02/18) is Safer Internet Day. Safer Internet Day is a partnership of three organisations - Childnet International, Internet Watch Foundation and SWGfL - all with the same mission of promoting safe and responsible use on all devices for children everywhere. Many people struggle to keep track of what their children are doing online - whilst on their mobile devices and home computers. There are resources and tools available to improve safety on the internet for your children. These tools can help you set automatic boundaries, keep track of what your kids are doing and block out the websites and ads that you don’t want your kids viewing. Below we have some top software and websites to help you keep your children safe online. This website allows you to read detailed information on the popular sites and programmes your children are using. It is complete with information on whether the site is age appropriate, how younger children feel about it, the positives and negatives and the highest risks of using the sites. It allows a full look over of all the most popular social networks, websites and games. This download is compatible with most platforms including Windows, Mac, IOS, Android and Kindle and allows you to go into great detail about how your children are using their time on the internet and their phones. 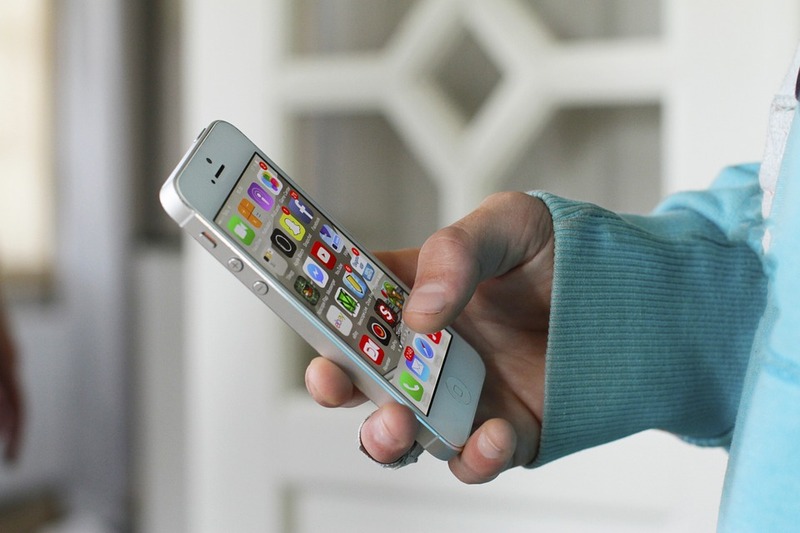 Qustodio allows you to download the app to your mobile device making it accessible anywhere you go. Being extremely easy to use, Qustodio ensures powerful monitoring tools and controls of time limits, games and apps blocking, location tracking, call tracking and blocking and much more. The premium plans show you useful information about what sites your children are viewing, how often they’re viewing them, who they are speaking to online and how often, and give you a full report every month. Halo gives you the option of creating a different profile for each of your children so it is fully customised for everyone – this includes setting ‘bedtimes’ and internet down- time through the week, using filters or creating your own rules and blocking certain sites. Halo allows you to connect to the cloud and all your devices using wireless or wired connections. You can use this software from your mobile phone anywhere, or the desktop in your house giving you multiple opportunities and easy access to the control centre. 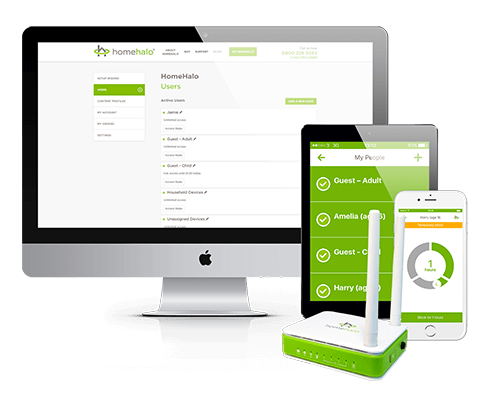 HomeHalo is incredibly easy to install (plugs into your existing router) and use. K9 Web Protection is a software designed for home computers allowing you to have advanced web filtering technology with a user-friendly interface. The filtering technology lets you choose to either block whole categories of content or choose to specifically block certain sites. Some features K9 advertise include: logging features, safe search, protection against malware and night guard - allowing you to stop usage of the computer at certain hours.